CreamSilk Turns 30: Blog Giveaway! My favorite conditioner and #1 hair care brand is turning 30!!! 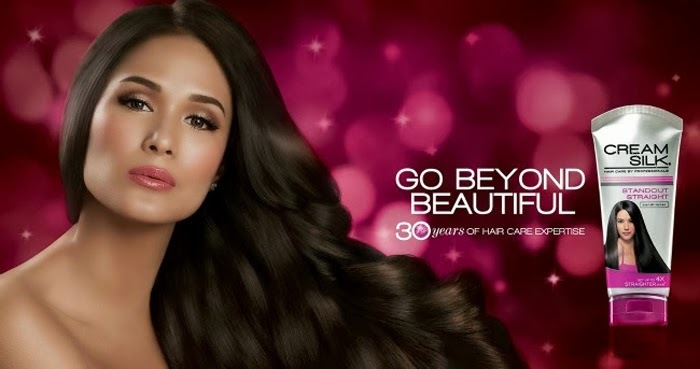 To mark this very special event, Cream Silk invites every Filipina to go Beyond Beautiful with its new commercial starring Heart Evangelista, Sam Pinto and Toni Gonzaga. Join me in celebrating Cream Silk’s 30th Anniversary to get a chance to win a premium Cream Silk 30th Anniversary Gift Set!